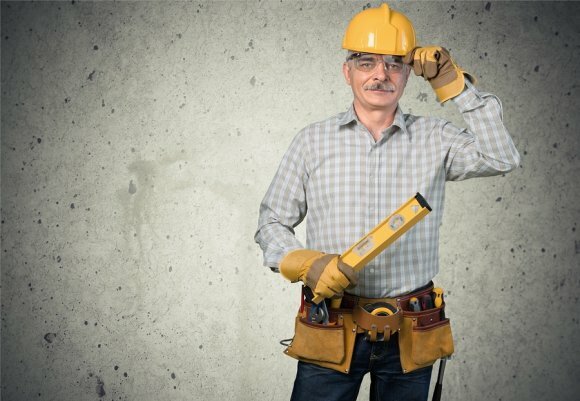 Before you hire a contractor in San Antonio to come to your home to do foundation repair, waterproofing, or any other kind of work, you need to be sure that he or she is qualified to do it. MitchCo Foundation Repair employs qualified general contractors who have all the licenses and experience they need to work on your home. You should ask your contractor to provide you with certain information before you agree to work with him or her. For example, you want proof that the contractor is licensed by the city. You also want proof of insurance so that, if anything goes wrong during your foundation repair, you and the contractor are fully covered. You should also make sure that your contractor is bonded and that he or she conducts all the proper tests on your property before work begins. When you hire MitchCo Foundation Repair, we will put your mind at ease prior to working on your home by providing with you proof that shows we are fully qualified to do work for you.